traditional Par16 Halogens and Incandescent. 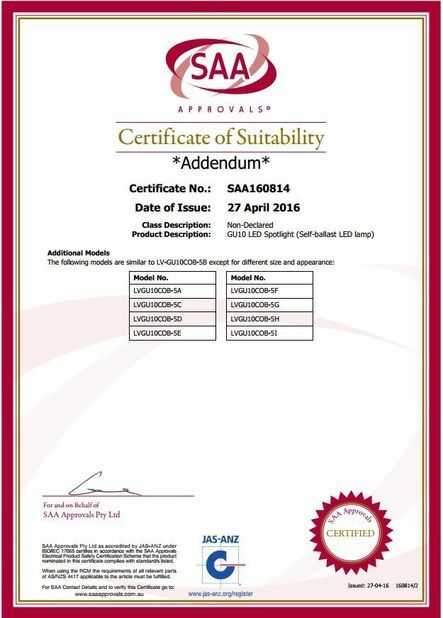 (4) Stable dimmable driver and great heat-dissipating ability. 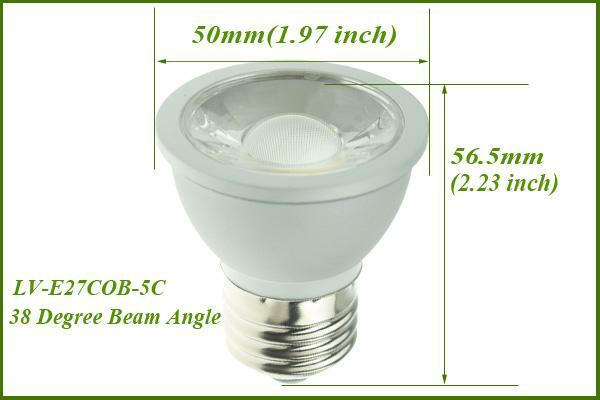 (5) High Brightness 500lm, Replacing 50W Halogen. (6) Perfect dimmable effect, from 5% to 100%. 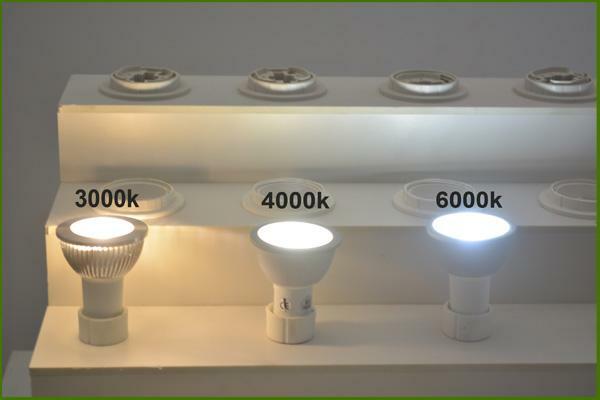 110V,120V ,220V or 230V.Our LED spotlight can match 90% of the dimmers sold in the market. Market, but Standard Medium Base E26 is for North America (USA and Canada). 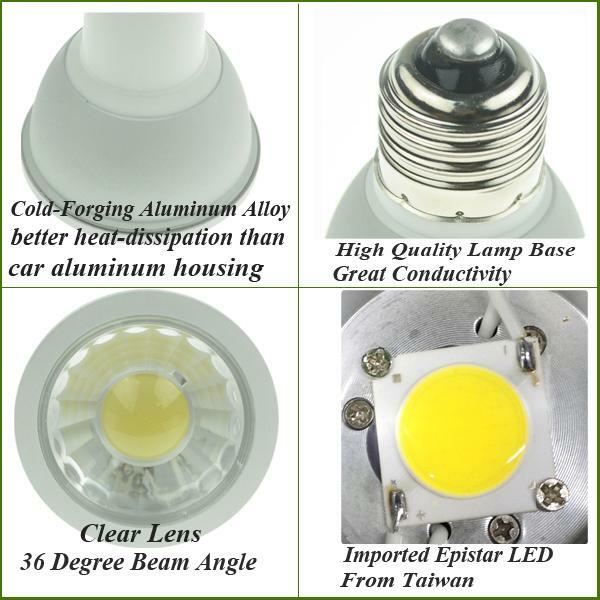 This bulb is made of Aluminum Alloy material,which is excellent at heat dissipation. 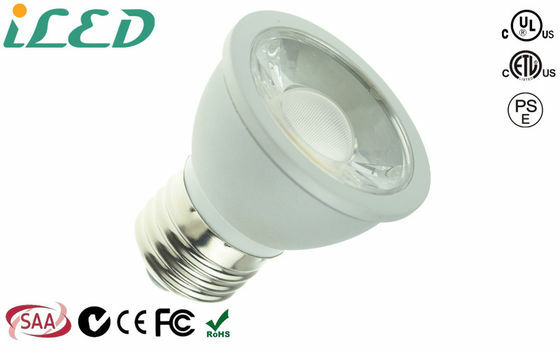 Indoor LED Lights such as GU10, MR16, PAR16, PAR20 and PAR38 LED Bulbs are not water-proof. 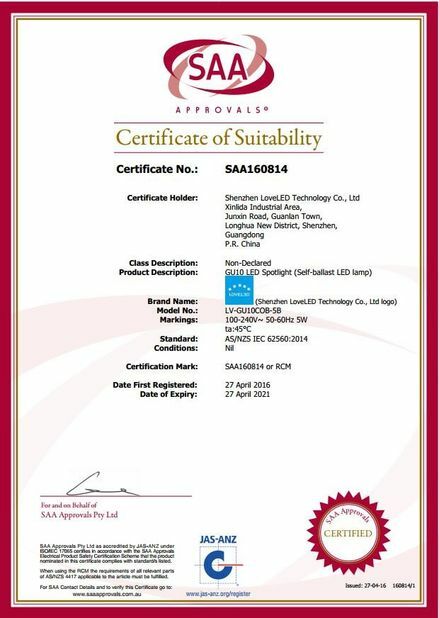 However, outdoor LED Flood Light, LED High Bay and LED Street Light are water-proof.